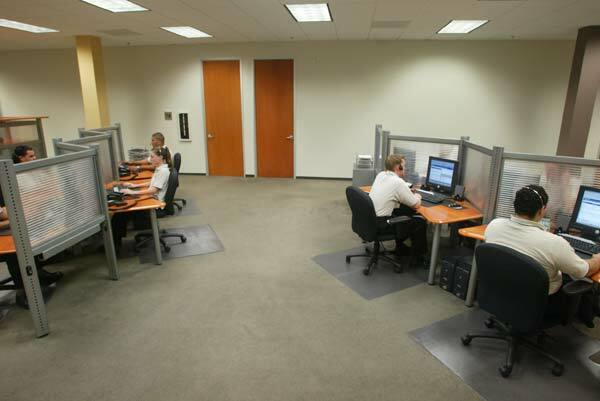 SOURCE 2 SECURITY’S customers are monitored by NMC with a premium 24 hour Emergency Response Center. Equipped with a state of the art technology and a team of highly trained professional customer care representatives, the company provides security monitoring expertise with emphasis on protecting not only your property but the life of those most important to you - Your Family (for residential security) and Your Employees (for commercial Security). Thereby giving you Peace of Mind - 24 Hours a day, 7 Days a week, 365 Days a year. NMC plays a very important role in delivering fast and efficient response to every alarm. With accurate emergency information on hand, they can determine your needs and send the appropriate response teams (Police, Fire, Medical) to any emergency at your home and business within seconds. As our customer, we do not only save lives and protect your property but we give you the best value for your money. Call 1-866-989-0994 to get NMC alarm monitoring at your home. In an emergency, response time is critical. The NMC Emergency Response Center with their team of highly trained professionals can act quickly and provide you with fast, efficient and precise response by accurately determining the type of alarm signal received. Within seconds of an emergency, appropriate emergency response teams are dispatched to your home or business. The NMC Emergency Response Center, equipped with state of the art technology can accurately interpret and record each signal received and with a database of confidential customer account information within their fingertips, can rapidly relay vital information to the appropriate authorities. NMC meets Underwriters Laboratories strict requirements for UL listing. This ensures consistent compliance with UL standards for response time, staffing requirements, computerized alarm response procedures and around the clock monitoring. UL listing means the latest monitoring capabilities - with backup power and communication systems for prompt response even in total power failure. The NMC employees highly trained professionals and are equipped with a sophisticated communication system for fast, reliable response to any alarm received.